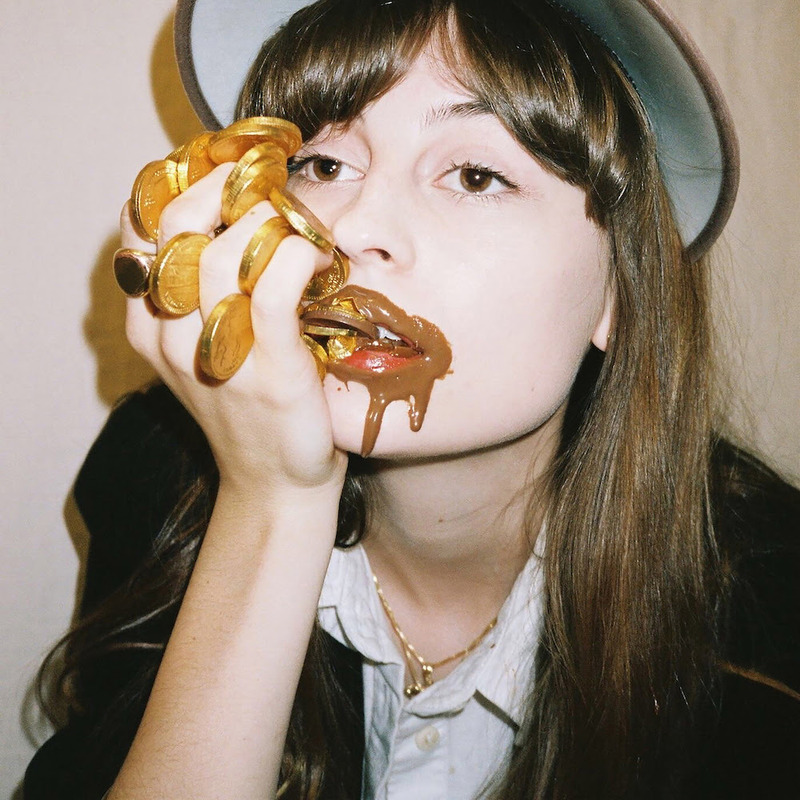 Faye Webster Announces New Album Atlanta Millionaires Club, Shares Video for Single "Room Temperature"
Faye Webster, country-leaning singer/songwriter and certified ATLien, has announced her third album, Atlanta Millionaires Club, arriving May 24 on Secretly Canadian. Webster also shared a new single from the record, “Room Temperature,” along with its accompanying music video, which she directed herself. Watch below. Pedal steel has always been one of my favorite instruments and I generously sprinkle it throughout the record, but in ‘Room Temperature’ it is unarguably prominent. It is the first thing you hear in the song and I wanted the visual to mirror the feeling of hearing this Hawaiian/bendy/Spongebob guitar, and what better way to capture it all than Miami? Webster, who has previously been affiliated with Atlanta rap collectives PSA and Awful Records, recorded Atlanta Millionaires Club in Athens, Ga., with co-producer Drew Vandenberg. The album title is a clever reference to the name her father used for his posse of up-and-coming Atlantan buddies in graduate school. Again, you can watch the video for “Room Temperature” below, preorder Atlanta Millionaires Club right here, and see its cover art and tracklist further down. 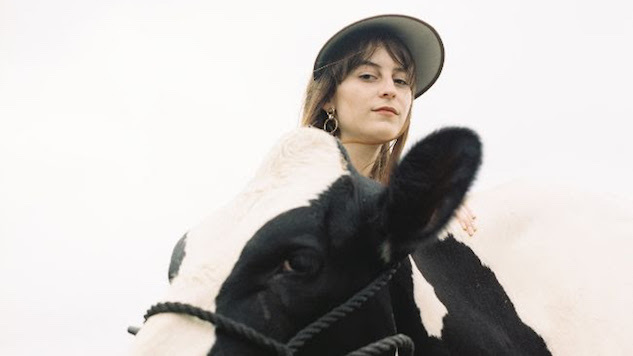 Keep scrolling for Faye Webster’s tour dates. Listen to “Kingston” here.